This is just a discussion I'm making out of curiosity. Let's say you were in charge for a new Halo game, and your task is to modify the weapons and the characters from Halo 4 (let's skip Halo 5) in order to make them look more like something that Bungie would have made. What you would you do to each weapon and character model? Clean the detail. Smooth some of the blocky block UNSC stuff out. 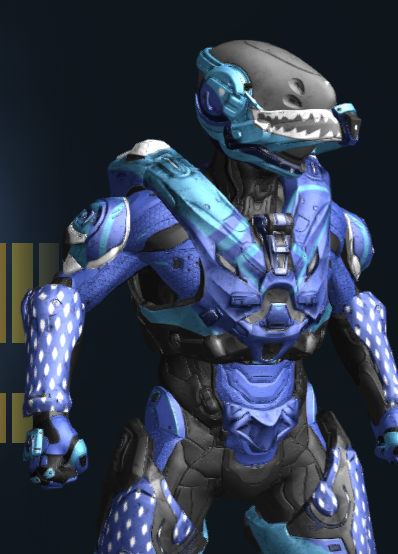 Removall of all ugly armors, and spartans should only use gray, green, blue (like carter) black and brown as their color with green or yellow visors. At least remove them from canon and story mode. The grunts and jackals would be remodel from scratch, and for the rest of the covenant and sentinels... ill get rid of their armors. Forerunner architecture will be completely redesigned to be the og art style, also because it seems that bungies forerunner architecture benefits gameplay and level design unlike 343's. fk sprint, cod gunplay, ads and req packs... if were the lead of 343's ill get rid of all those halo haters and halo 4-cod lovers. And don't forget to make the covenant armor colovery indicative of their rank. On the covenant side of things in 4, design wise they are fairly faithful besides actual characters, on that end you could brighten the colors since all of those are color change. On the human side you could possibly look at Halo Wars 2 for reference since that has a decent mix going. 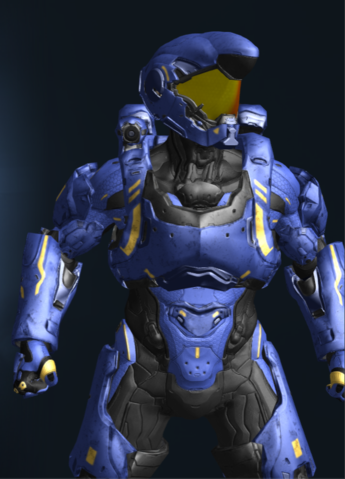 The Halo 4 techsuit ofc is just a blank body so anything can really go on it. There's a few bungie-ish pieces of the Halo 4 marine that are rarely used, you could put those into focus more, maybe add some modular reach pieces and you have some nice looking Marines/maybe an ODST. Weapons side of human things is probably the biggest issue. If you want me to be honest, making those more faithful to the originals isn't really gonna happen and in that area you might aswell get new models or grab from Halo Online and 5's H2A models. 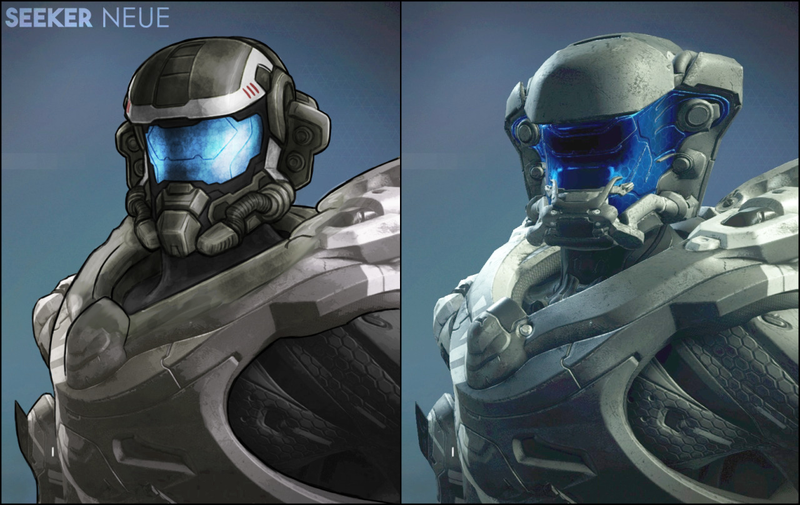 Honestly the whole art style change from Bungie to 343 was probably one of the most shocking difference between the two. I could almost see Bungie moving towards 343 in terms of gameplay for future halos, but man, the art style is rough. This is probably not the answer you are looking for, but in my personal taste, I think their assets look good outside of halo context. In the context of halo, they look like trash. That being said, what I would do is completely start from scratch: design new models / tags, using bungie's art style and halo 4 as a reference (since the topic is about improving halo 4 assets), and go about it that way. I've given this topic quite a bit of thought left and right considering that there are a few things that 343i has done very well in terms of visual design. Given most of their designs are pretty nonsensical (Looking at you Seeker helmet...), there are some things that actually look pretty damn good (ie Copperhead [despite your protests halonimator, i actually really like that armor], Athlon, Rogue, The Pelican [mostly], and the cohesion with the covenant aesthetic overall). I'd probably split it between each functional sector of the game and then the factions related to. Notably Weapons/Vehicles/Characters/Environments for Human/Covenant/Forerunner. Human Tech in the 343i games seem to be far too modern, and follow the base mentality of drab aint bad. The H4/5 Shotty, the DMR, the H5 SMG, and the H5 Rocket launcher are probably the most indicative of that. The shotgun drops the silohuette and the subtle glowing portions for a single colored brown gun, the DMR looks like a reconfigured Battle Rifle (which btw, why do we have a space EOTech and a RDS?) with a near matte black paint scheme. The SMG looks like a P90, the Rocket Launcher looks like a twin fire SMAW. While Bungie's design schemes are absolutely ridiculous in some areas, they atleast felt decent for something in the 26th century. 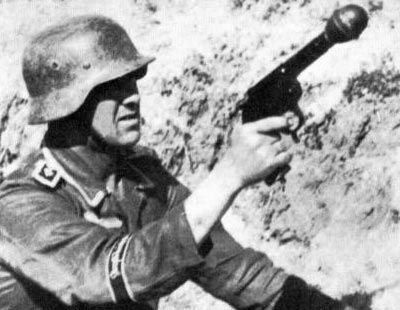 The one thing i will give 343i however is sound design, as most of the human weapons have pretty decent sounds. The Assault Rifle sounds chunky, the Shotgun is satisfying to use because of how punchy that sound is, and the rocket launcher gives a surprisingly powerful sound in halo 5. There are obvious some pretty s----y ones, such as the H5 Magnum and the SMG sounding more like a peashooter (which isnt too bad compared to the automatic stapler), but you could probably shrug that off in some places. Forerunner weapons i dont like, but i dont recall bungie using floating peices as overtly as 343i did. They'd be less interesting for animation but there would be a definate consistency if that was the case. I cant really say much more about that since the only forerunner weapons used by bungie were the sentinel guns, which revolved more heavily around glowy bits. Generally the vehicles follow a lot of whats above. 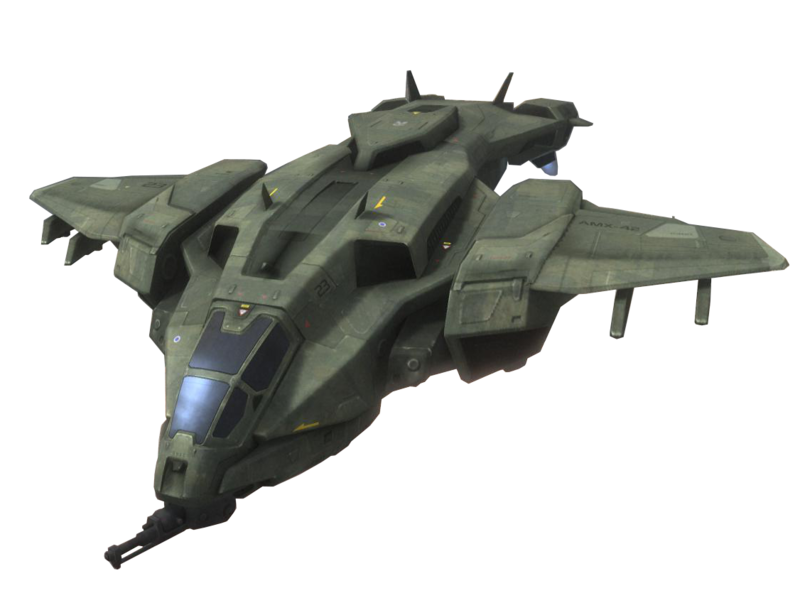 the UNSC Vehicles i'll probably hold back on more since they dont seem to be too bad, but the Halo 5 Mongoose is pretty weird looking, and the warthog lacks its iconic looking suspensions and turret design. 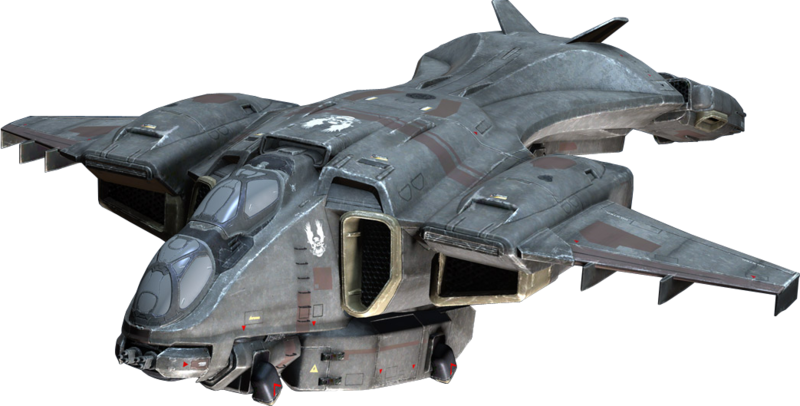 The one vehicle i really just want a minor change on is the pelican. If the cockpit was changed to look more traditional, it'd probably be perfect quite frankly. Covenant just needs to drop the melted shell look and make everything look more organic and repurposed. Phaeton is the only forerunner vehicle, and it retains the "Less floating parts and more glowing parts" ideology in my head. Characters is where there's a weird choice to make. On one hand, you reduce everything because in Halo 4/5, ODSTs are pretty much nonexistant and Spartan-IVs just coexist with Marines (who actually look acceptable by comparison. They look very Reach-Esque which i didnt mind too much). The IVs by 5 have ridiculous armors, many of which are completely anatomically infeasible but there are some good ones (as i mentioned before). Having a cleaner aesthetic overall and using detail rather than a noise texture with plastic looking materials goes a long way. Halo Reach probably did materials the best for the spartan armors, but a bit too dirty for my tastes. Covenant characters all just feel like they were changed arbitrarially for the sake of change. Bring the elites back to having mandibles that sit properly on their face rather than coming up and around their eyes. Grunts should have round heads and gas masks because they cant breathe oxygen. Jackals shouldnt look like eels. Admittedly Hunters improved by a huge margin in overall design. 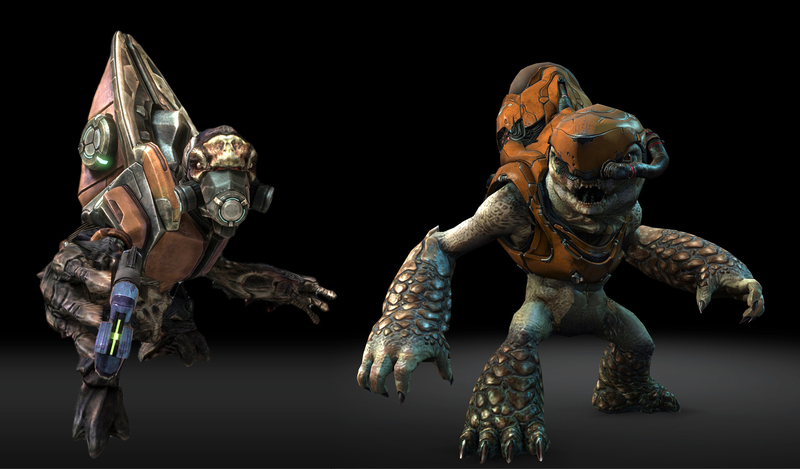 Also, Elites, Jackals, and Grunts all look like they're reptilian with scales but also look like they have chicken skin at best. Go back to the smaller snake scales rather than the huge puffy scales. They seem to attract attention to the weirdest places on the body and just make the entire form feel...bland at best. Forerunner design i cant really comment on aside from the same thing i've posted above twice. I'm not a fan of the overall "not really robots not really organic" thing they're going for nowadays, but Halo 5 nailed down knights and watchers at the very least. Environments in Halo 4 and 5 actually arent that bad, but suffer from the mistakes of metals looking way too plastic-y, or too close to mass effects super clean sci fi. While you can excuse super clean for a suit of armor that gets work done on it after every battle, you cant say the same about environments which are oftentimes not cleaned as often or at all. Forerunner is probably the exception, since i feel like the model detail is too high but the texture detail is too bland. That should probably be swapped for balance quite frankly, as bungie used complex forms only on large scale, rather than using using tiny details on small parts of geometry. Tiling textures and strips used to compliment eachother are far more effective in terms of design overall. A lot of Bungie-era UNSC weaponry was relatively grounded. They added a sci-fi spin, but you could draw a lot of parallels to weapons that exist right now. Most every aesthetic aspect of the weapon looked like it served a purpose, and color schemes were fairly simple. 343 kinda over-emphasizes the sci-fi rule-of-cool aspect of the weapons. As far as the UNSC goes, the assault rifle's heat shield looks almost like it has lines of circuitry etched into the side of the heat shield, there's a shift towards two-, three-, four-tone weapon color schemes. When Bungie added a grenade launcher, they added a Vietnam-style break-action: a bit dated as far munitions projectors go, but still viable. 343 went all the way back to last ditch efforts of Nazi Germany. When Bungie made a multi-shot rocket launcher they gave it two barrels because that's the most sensible approach. 343 gave it one barrel and a magic en bloc clip that looked like something out of Borderlands. H2 gave us a spaceM60, H4 gave us a Nerf Stampede. Halo 5 threw a Nerf Maverick in there, as well. I did like the H4 DMR, though. 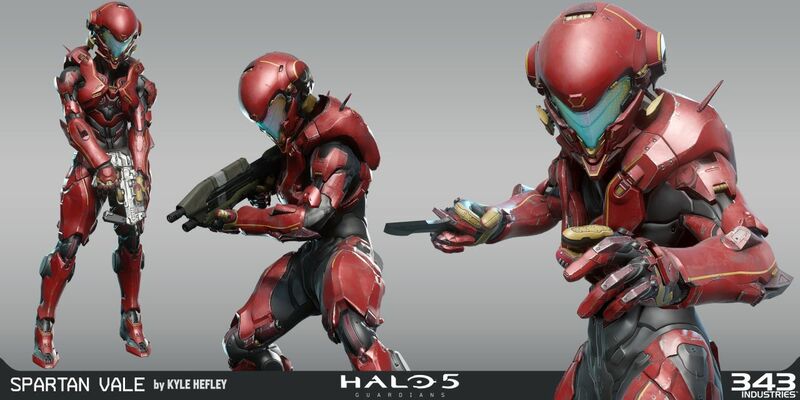 For the Forerunner weapons, there's less precedent to compare them to, but most of them just look/feel kinda goofy. These are the hyper-advanced armaments of a species that achieved a state near technological godhood: they still reload their shotguns one shell at a time like humanity has done for the last couple hundred years. The "floaty" aspects aren't wholly bad, but when you apply this to sights and optics, it kind of defeats the purpose of those parts: you couldn't expect any degree of accuracy when your iron sights wobble every time you move, or when your scope drifts lazily to the left under the effects of a gentle breeze. Historically, Halo weapons were pretty well-defined: human guns were generally ballistic and reloadable, alien guns were battery-operated and fired bolts of plasma. In Combat Evolved, every weapon was unique. Halo 2 started to give the Covenant more direct counterparts, but these were still different enough that the beam rifle didn't just feel like a clone of the sniper rifle, and the carbine was distinct from the BR. They also introduced the Sentinel beam, which stood out from the Covenant arsenal because it was an energy weapon that fired a continuous beam. In Halo 3, we got Brute weapons: They were distinct because we'd never had a semi-auto shotgun or a gravity-affected "SMG" that could outclass the AR in terms of damage. But by Halo 4 and the introduction of the Forerunner arsenal, they took the one precedent we had for such weapons (battery-operated, continuous beam) and discarded it in favor of making battery-operated clones of UNSC weapons. UNSC weapons that already have Covenant counterparts, for the most part, making the Forerunner guns feel not only lazy, but redundant. And where the hell have you been this whole time? Just... y'know. Under the bed as usual. Time: Wed April 24, 2019 1:09 AM 234 ms.